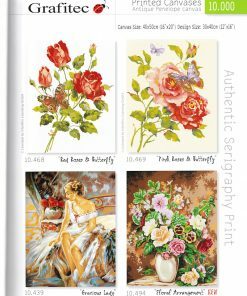 Grafitec printed canvases available in several different series. 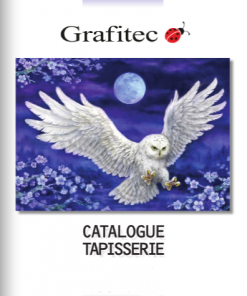 Browse through our large collection of Grafitec canvases for your next embroidery project. Don’t see what you’re looking for? Give us a ring and we can help you find what you need.